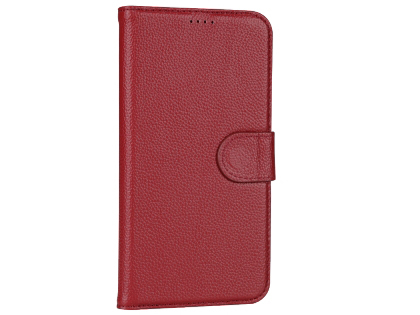 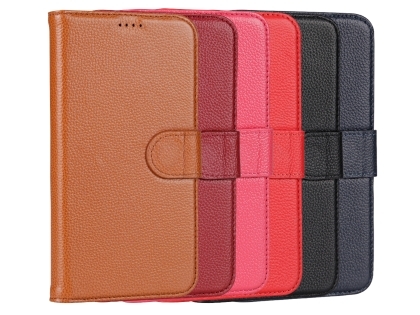 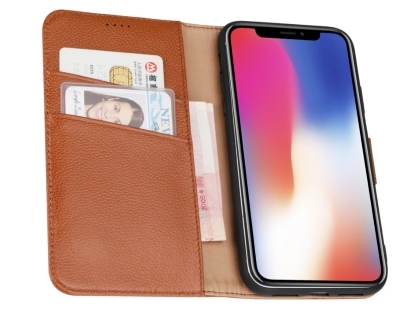 This premium leather case for iPhone XR doubles as a wallet with slots for cards and cash, so you can simplify the way you do things without compromising on style. 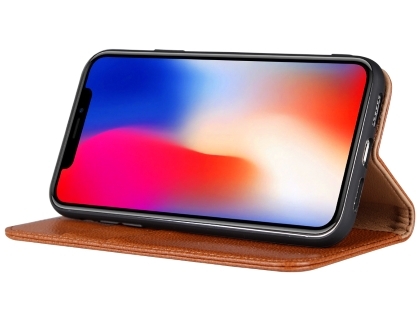 The iPhone XR slips comfortably into a soft durable frame that protects it on all sides from impacts, scratches and dust particles. 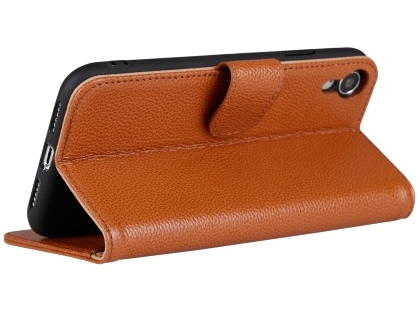 When you're not using your phone, a magnet keeps the case securely closed. 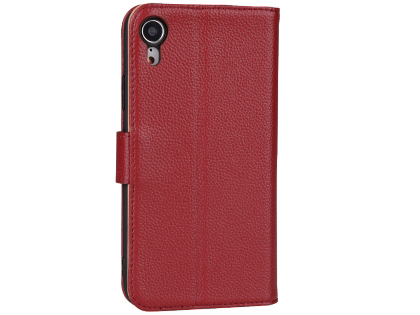 On top of that, to maintain the functionality of your iPhone XR, there's still full access to all controls, sockets, and the camera, so your iPhone XR is both safe and functional whenever you need it.